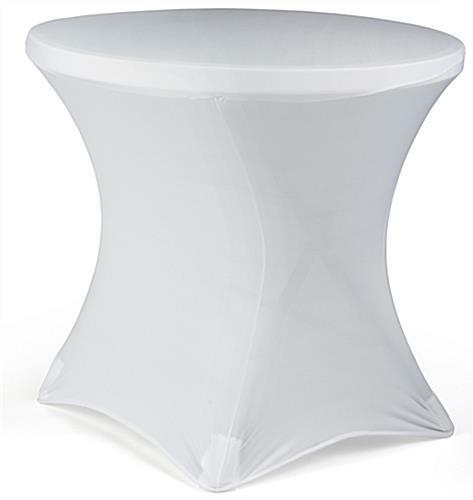 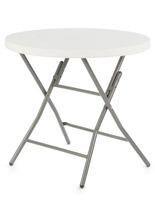 These stretch cafe table covers in white are the perfect way to moderninze your basic tables. 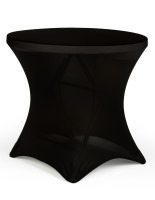 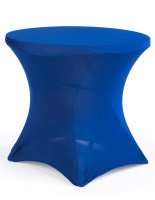 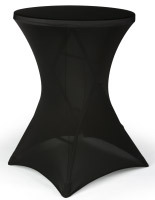 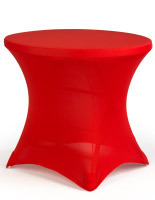 The spandex easily stretches around the top and base of 29" x 31" round tables. 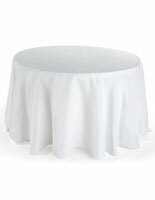 Each of the stretchy covers can be removed and washed for dozens of uses in banquet and cafe settings. 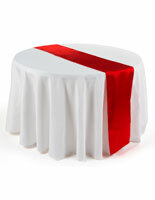 The pockets sewn into the fabric accommodate the legs of the table for complete coverage. 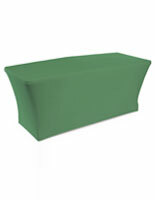 Each of the covers can be used in indoor or outdoor settings. 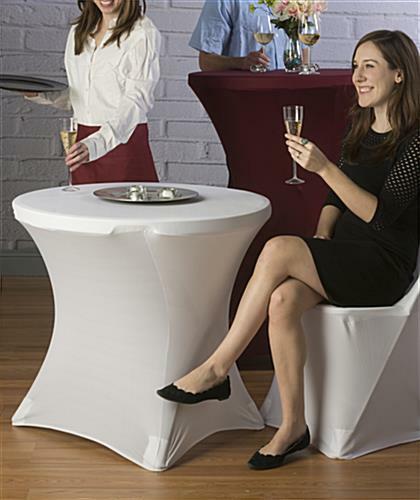 Order for your bistro tables, cafe or club today!